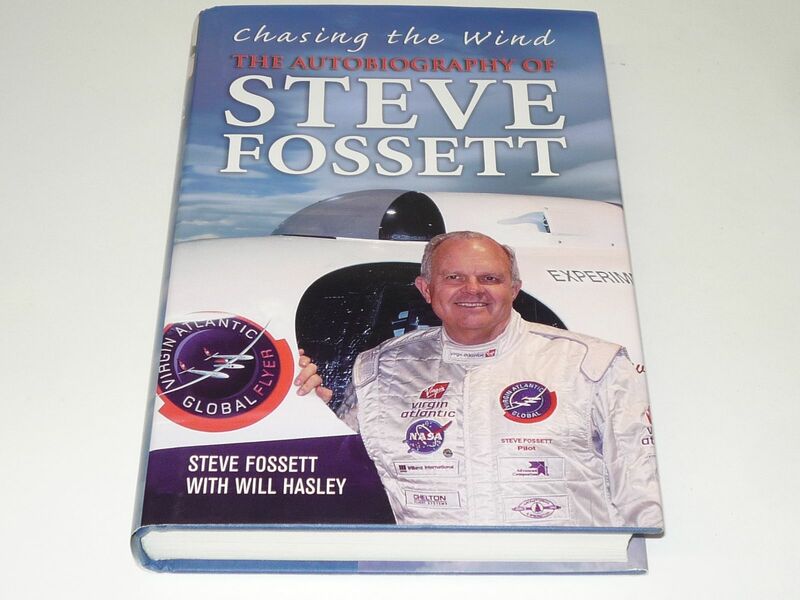 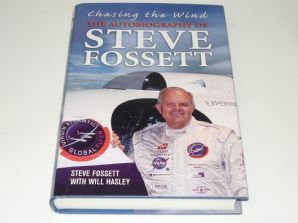 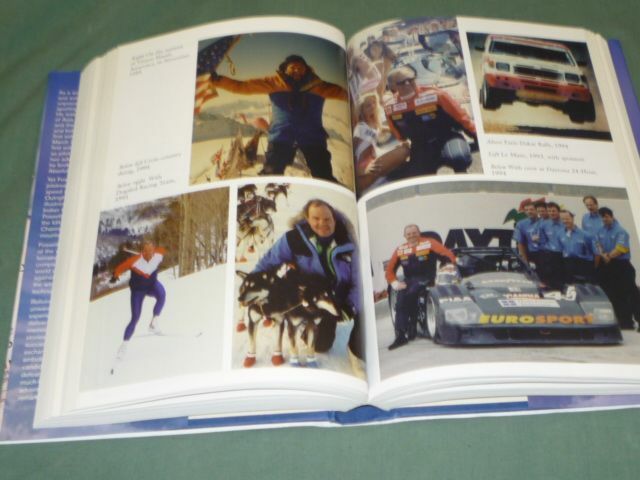 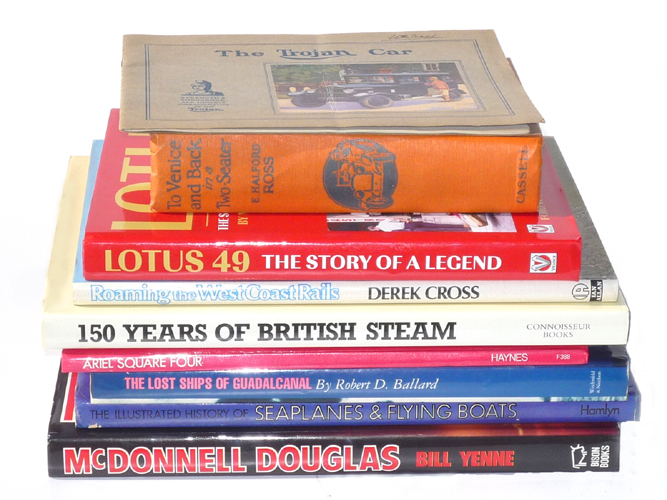 2006 Hardback autobiography of the late tycoon who set numerous record in balooning and aviation and also raced at le Mans, Daytona and in the Paris Dakar, sadly meeting his maker on an aerial scouting trip to find a venue for a Land Speed Record attempt he was planning. .
Fine condition book and jacket.